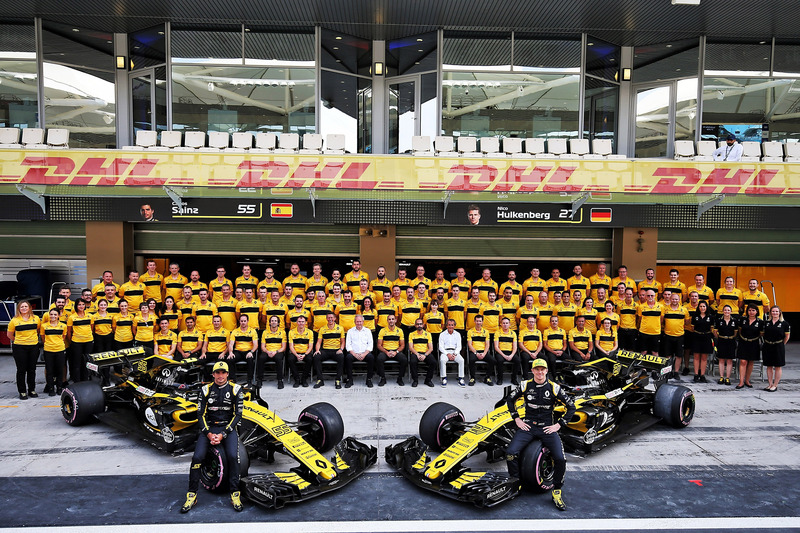 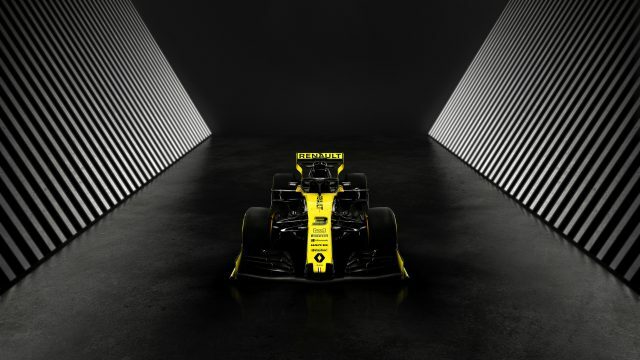 Renault Sport Formula One Team secured fourth position in the Constructors’ Championship with an outstanding result in today’s Abu Dhabi Grand Prix. 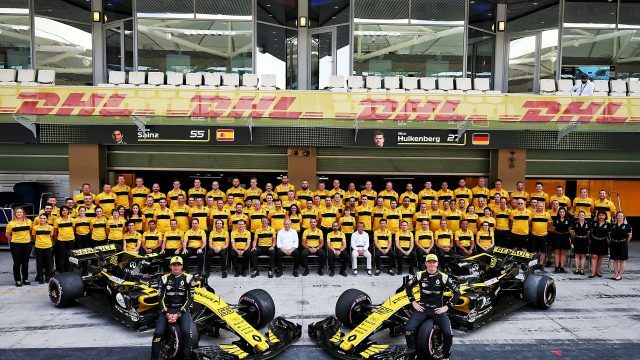 Carlos Sainz claimed sixth position in the 55-lap race, giving Renault its best result in the championship since its return to Formula 1 in 2016. 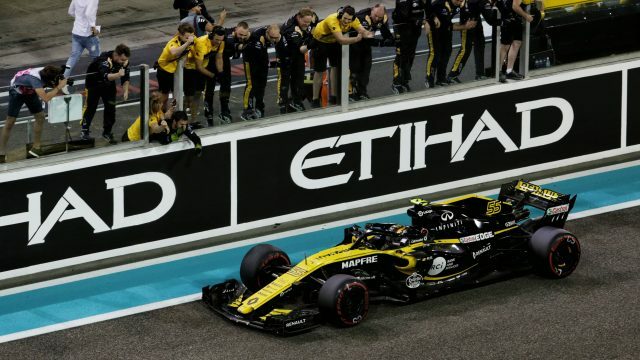 • Carlos started from P11 on the Pirelli Ultrasoft (purple) tyres and fought up to sixth behind the Mercedes, Red Bulls and remaining Ferrari. 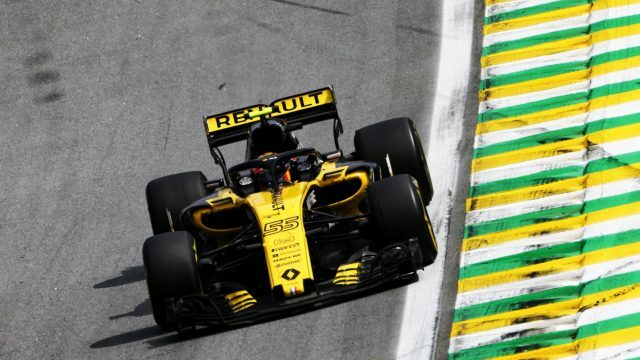 He pitted for a new set of Supersoft (red) tyres on lap 37, rejoining in sixth. 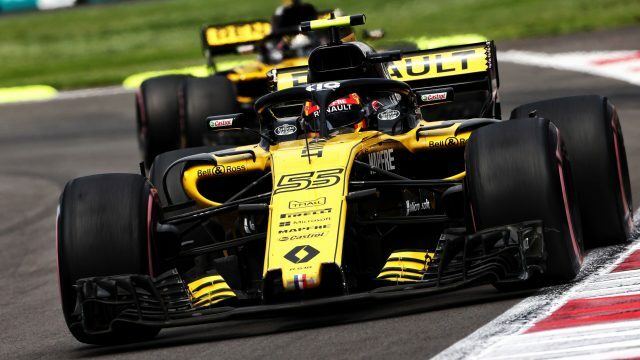 • Nico started from P10 on the Ultrasoft (purple) tyres, but an incident with Romain Grosjean on the first lap pitched him into a series of barrel rolls. 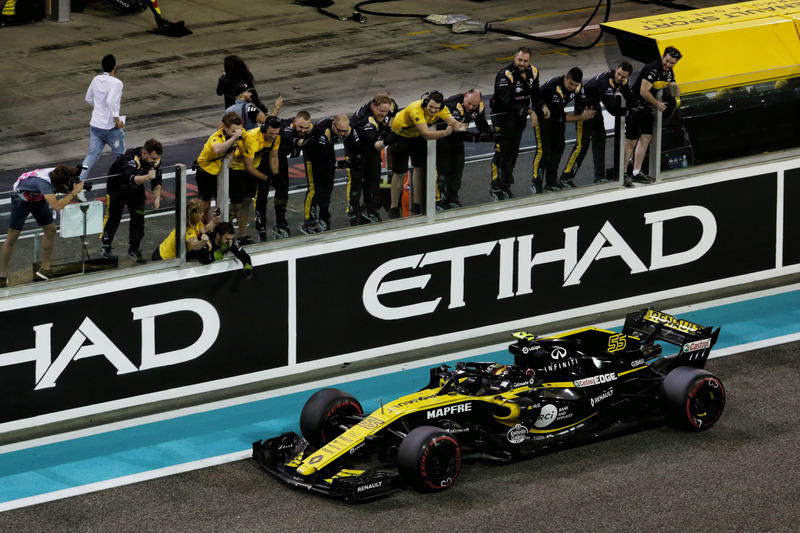 He came to rest upside down on the barriers, but left the car uninjured.